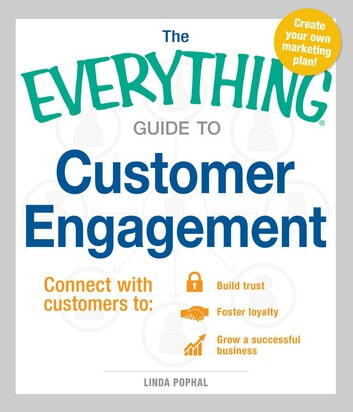 Expert advice and strategies for winning--and keeping--customers! It doesn't matter if your business is large, medium, or small. 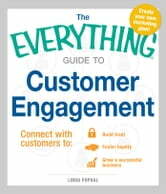 With this guide, you'll learn the tips and techniques to make your customers and their priorities your number one focus, now and in the future. How to Brand Your Professional Profile? Define your Brand, Reinvent Yourself. Kaizen: How to use Kaizen for Increased Profitability and Organizational Excellence. "I Love You More Than My Dog"